Adventurous people know the importance of a good backpack; one that is sturdy, padded and provides tons of storage. It’s important to have a backpack that helps you stay organized, keeps your valuables safe and your essentials at arm’s reach. The back is sensitive, which is why you should invest in a durable backpack that will provide comfort and evenly distribute the weight across your body. Padding is important, as it enhances comfort, and a waist strap is essential to helping you maintain balance. Packing your backpack can be a project in itself. 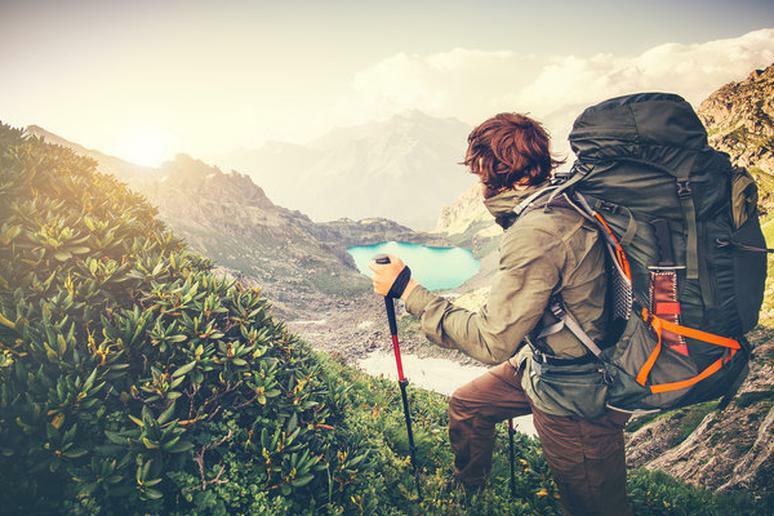 First, get all of your items together and situate them; make sure that you have the proper backpack size to fit all of the gear that you will need. Pack your heaviest items in the center – they should be close to your spine. It is crucial to make sure that the weight is proportioned inside your backpack. With the help from various reviews and websites – outdoorgearlab.com and gearpatrol.com – I have compiled a list of the best backpacks for every adventure.